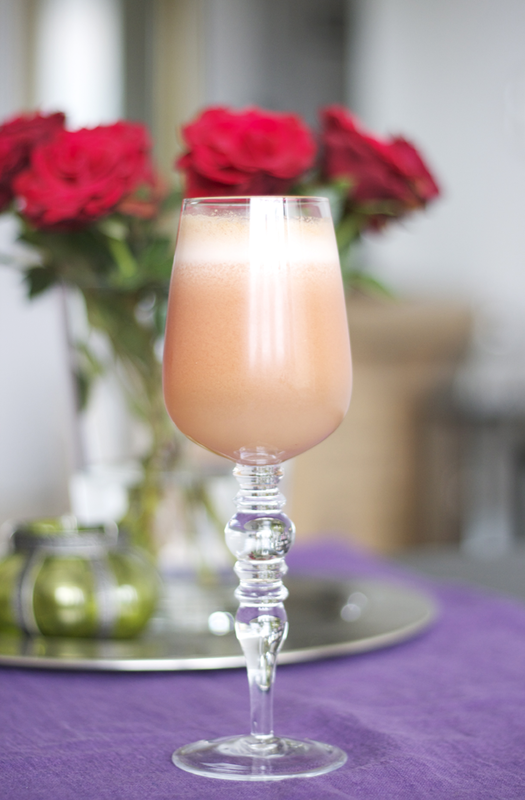 This is a juice recipe that was originally featured on Vegan Miam as part of a guest blogging column which I created healthier and lighter recipes, way back in 2012. It’s a great juice and awesome during the summer, especially when it’s peach season. Add some watermelon and you have a divine combination.